This is my first upload. 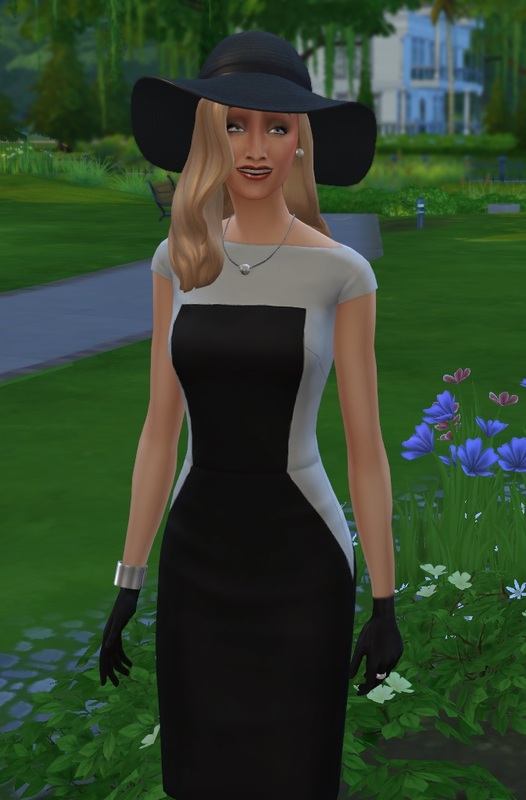 I hope you like my version of Marlene Dietrich. 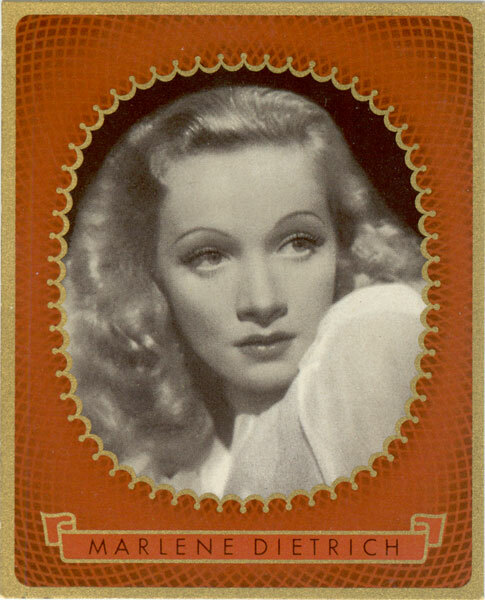 Marie Magdalene "Marlene" Dietrich (/mɑrˈleɪnəˈdiːtrɪk/, German pronunciation: [maɐˈleːnə ˈdiːtʁɪ�]; 27 December 1901 � 6 May 1992) was a German actress and singer. Dietrich remained popular throughout her long career by continually re-inventing herself, professionally and characteristically. In the Berlin of the 1920s, she acted on the stage and in silent films. Her performance as Lola-Lola in The Blue Angel (1930), directed by Josef von Sternberg, brought her international fame and garnered her a contract with Paramount Pictures in the US. 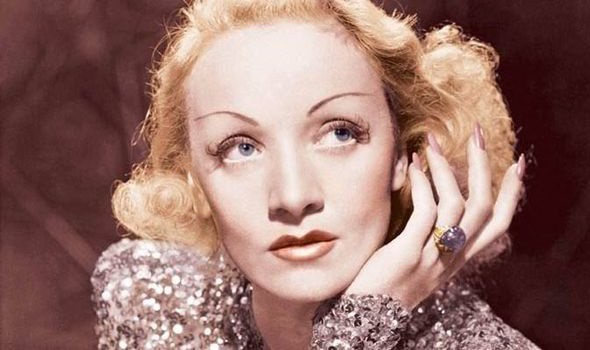 Hollywood films such as Shanghai Express (1932) and Desire (1936) capitalised on her glamour and exotic looks, cementing her stardom and making her one of the highest-paid actresses of the era. 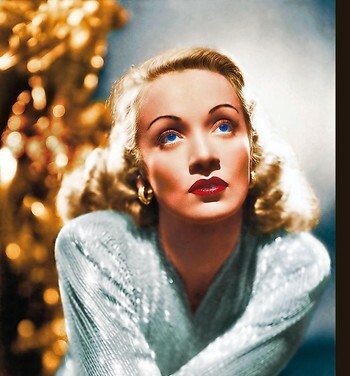 Dietrich became a U.S. citizen in 1939 and throughout World War II she was a high-profile frontline entertainer. Although she still made occasional films in the post-war years, Dietrich spent most of the 1950s to the 1970s touring the world as a successful show performer. 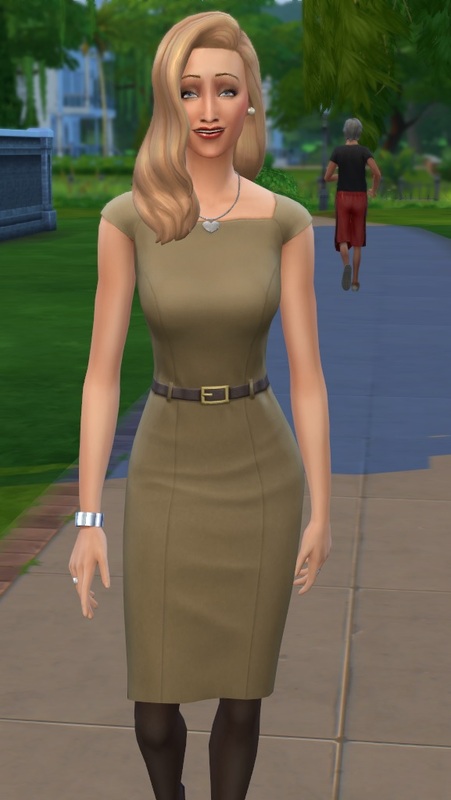 Thanks so much Vampire_aninyosaloh and -Shady-, my Sim has not the good look without your great work. 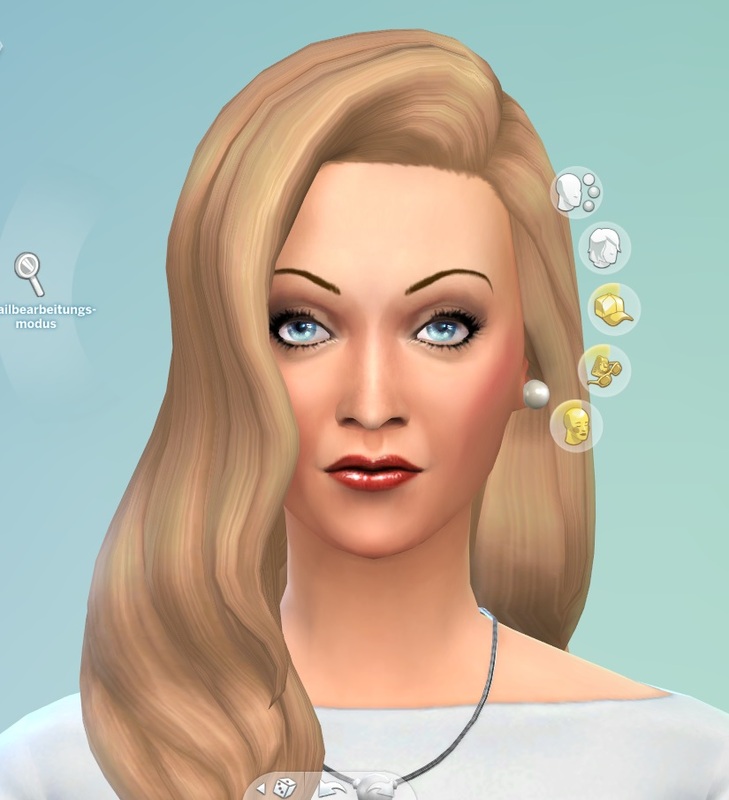 These recolours may or may not be endorsed by Tina1971xy.